Mobile rugged computer provides mobility solution to enables field workers to connect to corporate systems, improves real-time communication, increases information accuracy and empowers field-based decision making. The MRC series is designed for mobile workers requiring real-time information who can not access desktop PC or laptop. Its integrated wireless technology enables field technicians to access job assignments, order parts, conduct research and instantly log service reports. With the powerful 3.5G mobile broadband engine, the MRC series can benefit users by efficiently utilizing existing broadband whilst expanding service coverage. Some MRC Models also have a hot-swappable battery which further increases the battery life to extend service hours as well as integrated stylus and backlight keyboard for easy data input. The IP54/IP65 rated rugged design makes the durable MRC series suitable for use in even harsh environments. For logistic and warehouse management applications, the MRC series is equipped with a built-in barcode scanner and RFID reader. 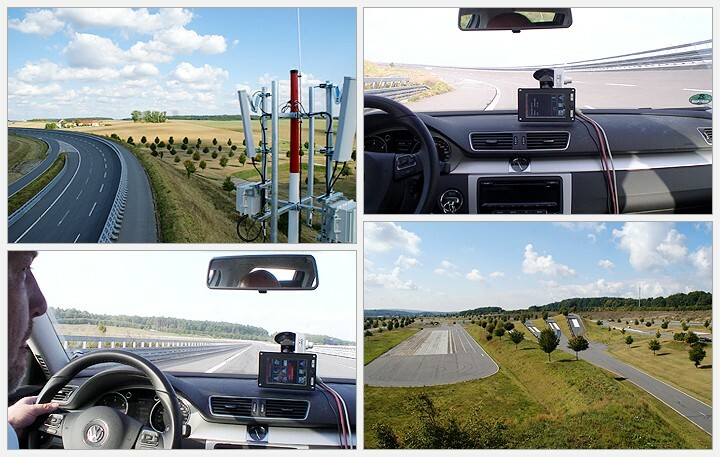 Onboard GPS and sunlight readable LCD make the MRC series ideal for outdoor applications. Typical applications include, but are not limited to asset management, building automation, mobile CRM, meter reading, on-site troubleshooting, AVL/GIS/ mapping, field data collection, plant operations, quality control, WIP tracking, surveillance/inspection, surveying, mobile POS, shelf labeling, fleet management, marine navigation, shipping/ receiving, health care services, etc. In quest to drive revenue, curb costs, and ensure regulatory and company compliance, commercial fleets are installing fleet management systems on fleet vehicles. Fleet management systems are used as an information hub offering various information ranging from work orders and routing and navigation suggestions to real-time traffic and weather information. Fleet management systems also help log vehicle data and maintain electronic records for tax reporting and other legal obligations. Fleet dispatchers also depend on fleet management systems to track fleet vehicles, keep contact with fleet drivers, arrange maintenance schedules, and draw up driving guidelines. Dynamic tracking and positioning of fleet vehicles and goods in transit is one major function of fleet management systems. Ability to integrate a wide variety of real time or non-real time data also plays an important role in fleet management and is the foundation for filing and analysis of such as driver behavior, insurance policy, and fuel consumption. Moreover, fleet management systems need to establish audio and data communication between drivers and dispatchers. The time to respond and attend to roadside emergency situations can be a matter of life and death and having the right equipment ready for emergency rescues is crucial to saving lives and reducing injuries. 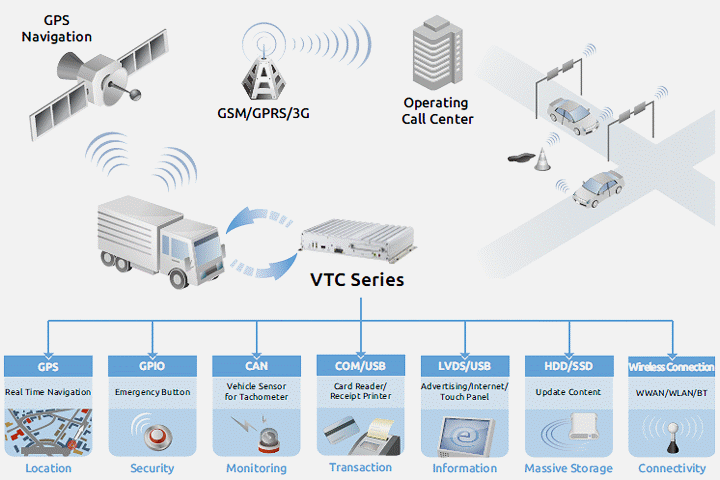 To provide emergency medical services (EMS) with fast response times for eCall-equipped vehicles, NEXCOM�s VTC 1000 in-vehicle computers have been implemented in ambulances in a part of Europe, assisting emergency crews to be better prepared to carry out medical duties. Efficient waste management is essential to maintaining a clean and green environment. 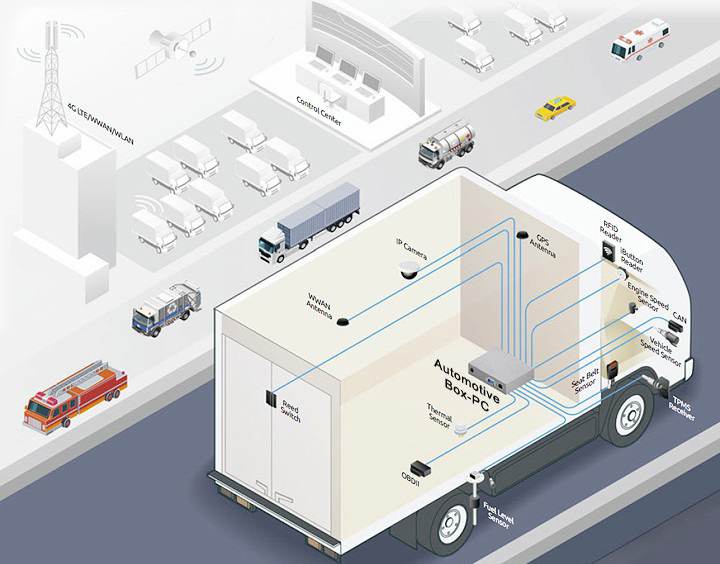 To accommodate the increased waste generation of a dense residential area, NEXCOM�s in-vehicle computer VTC 1010 has been used on garbage trucks with the aim to improve the efficiency of the collection, transportation and disposal of urban waste, while reducing operational expenses.